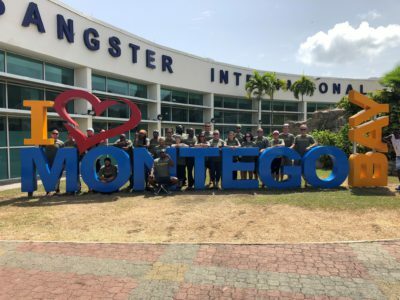 ORLANDO, FL (July 9, 2018) – In the past ten days over 60 employees from several Correct Craft companies travelled to Montego Bay, Jamaica, on employee service trips. There were two groups of employees travelling between June 29th and July 8 th. 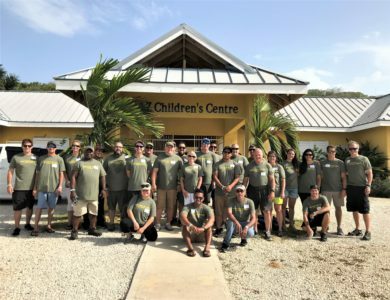 Employee volunteers from Correct Craft and its various subsidiaries (Nautique, Centurion, Supreme, SeaArk, Bass Cat, Yar-Craft, Bryant, Aktion Parks and Pleasurecraft Engine Group) banded together to help Naz Children’s Center, a school outside of Montego Bay. 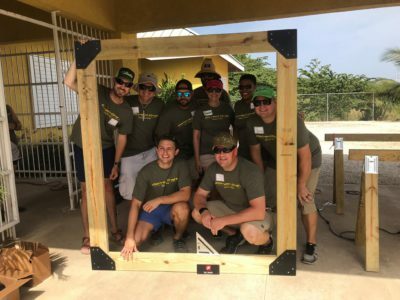 During the trip, Correct Craft employees served the school by building and staining a fence, a pergola, and numerous picnic tables amongst other maintenance and repair projects. Food was also purchased and distributed to families within the community. Additionally, the Correct Craft team visited a 180 year old Jamaican church to learn about the history of the church and donate AV equipment for their services. 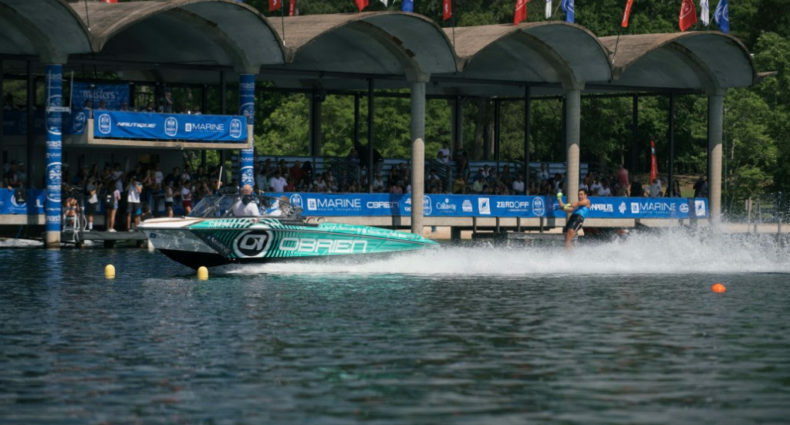 This recent trip marked the eleventh year Correct Craft has taken employees to serve in various communities around the world. 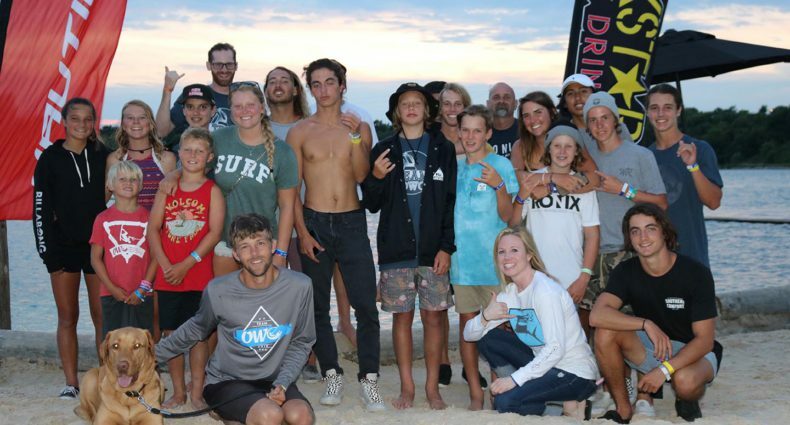 Previous service trips have been in Cambodia, India, Ethiopia, Kenya, Uganda, and throughout Central America and the Caribbean.